Steven Allison is director of public affairs and brings nearly 10 years of grassroots and communications experience to the Moore & Van Allen Public Affairs practice group. He creates statewide outreach plans and leads effective grassroots campaigns, engaging local officials, community leaders, business groups, and other organizations to promote client objectives. 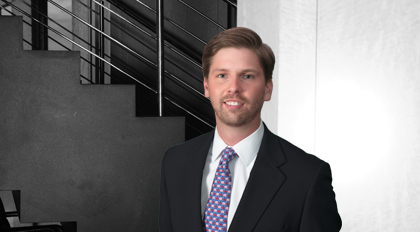 Attentive to the Charlotte region's economic development and political landscapes, Steven regularly attends public hearings and civic meetings, maintaining relationships with local leaders and influencers and offers analysis of current trends in the public sector.